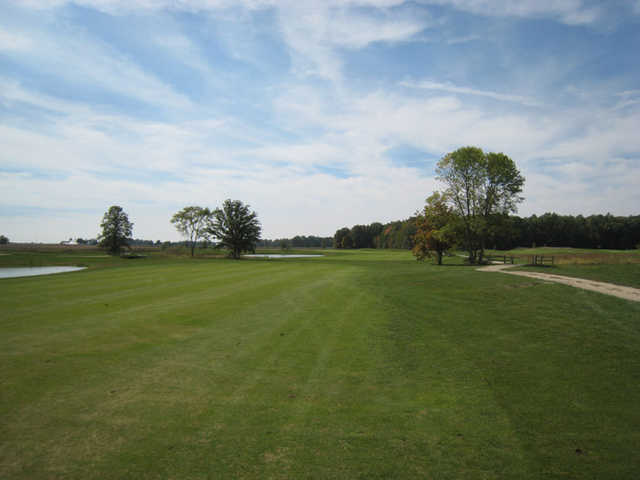 Located just 15 minutes north of Columbus, The Ridge Golf & Gardens is situated between Marysville and Dublin. 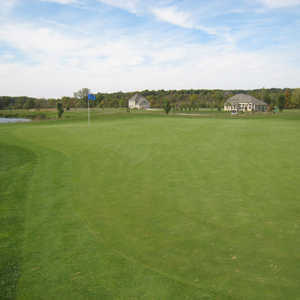 It's one of central Ohio's premier public courses. 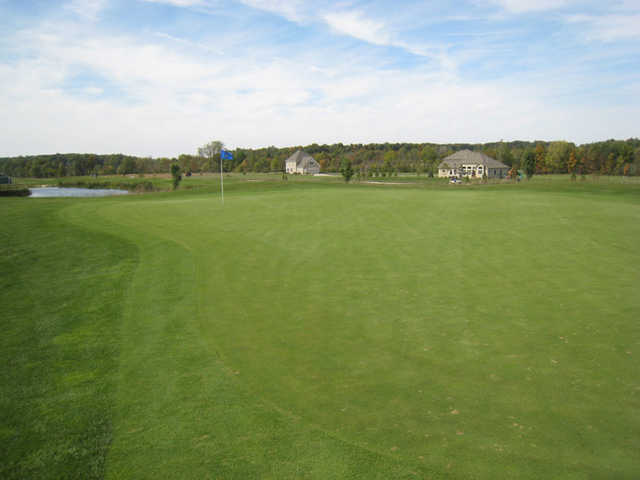 The 6,800-yard layout features large greens that average around 6,600 square feet. The greens are often framed by strategically placed bunkers and there are also five ponds that come into play on eight holes. 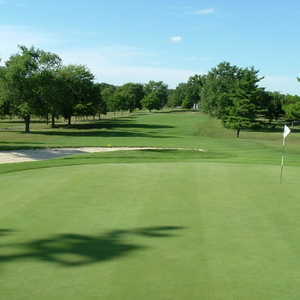 The golf course has some links-style holes with open fairways but there are also holes that are more wooded. 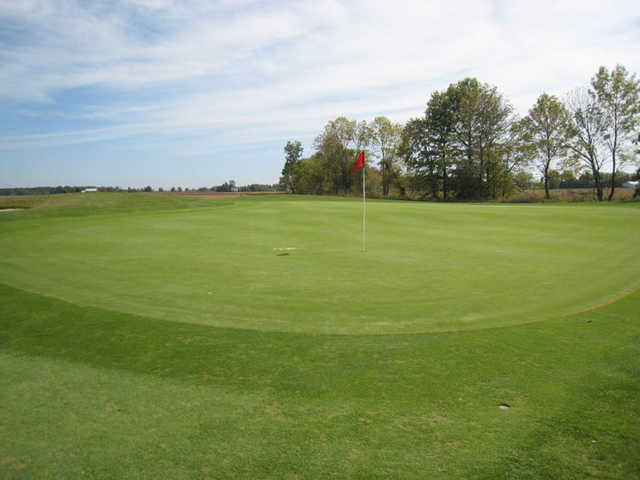 The layout offers plenty of variety and most holes have four tee options, meaning players of all skill levels can approach the golf course with confidence. 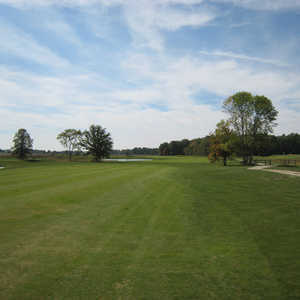 The Ridge Golf & Gardens' final hole is a dogleg right par 4. 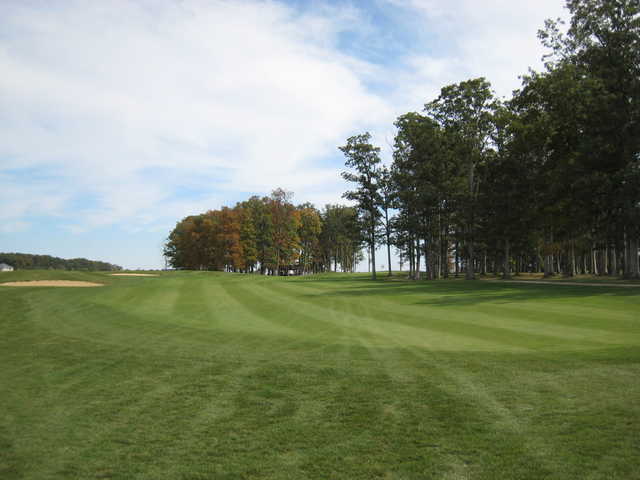 This tough finish has trees guarding the right side as well as the gently sloped green. 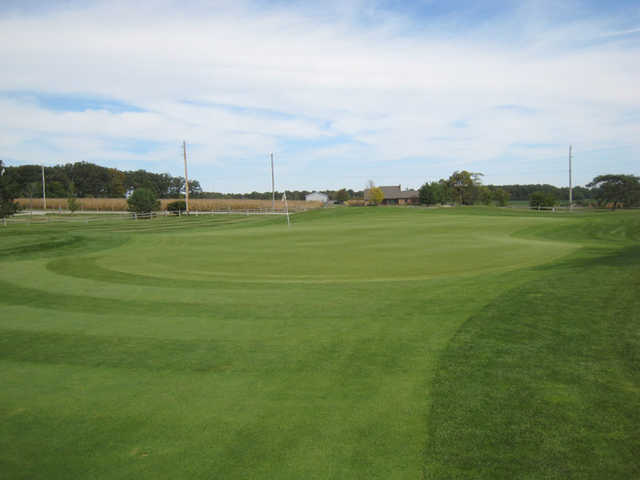 There is also a bunker to the front left of the green.